Time again for Pokemon Time! 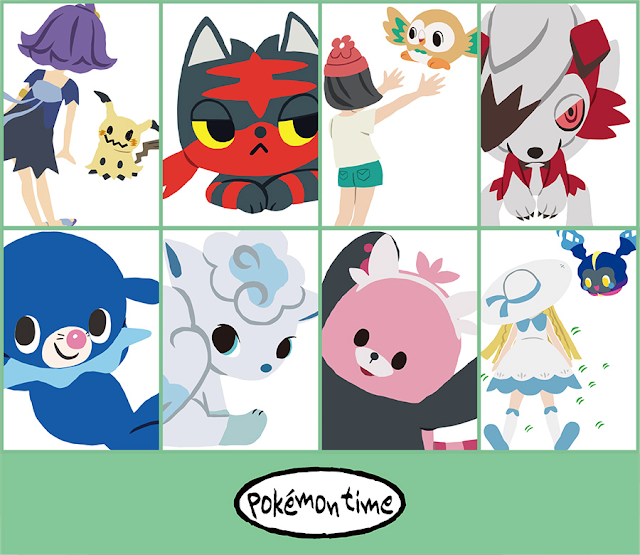 Pokemon Time is returning! This is the 11th entry of the series. They only dropped a small teaser with no actual images of any of the merch for now. Everything will be released on August 25th, 2018.